Contents: Video (DVD), text and manual shipped to you. online multiple-choice test. Contents: Video (DVD), text, manual and workbook with multiple-choice test shipped to you. 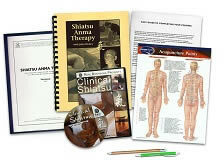 Already own the Clinical Shiatsu DVD or The Book of Shiatus text? Call us at 1-800-364-5722, 9am to 5pm, to discuss your enrollment options. Discover history of Shiatsu: differentiate between the cultural backgrounds responsible in the formation of Shiatsu Anma; define the term Shiatsu Anma; discuss the nature of chi and the channel system; identify the cause of pain and disease based on the theory of Chinese medicine. Determining and responding to excessive or deficiency conditions: describe the characteristics of pain associated with deficiency and excessive conditions; explain the differences in treating locally and distally. Identify Meridian Pairings: define and give examples of yin/yang pairs and the six great channel pairs. Acknowledge pain associated with different conditions: recognize states due to chi stagnation and blood stagnation. Differentiate between Yin/Yang qualities and symptom imbalances; identify the location of 12 meridians. 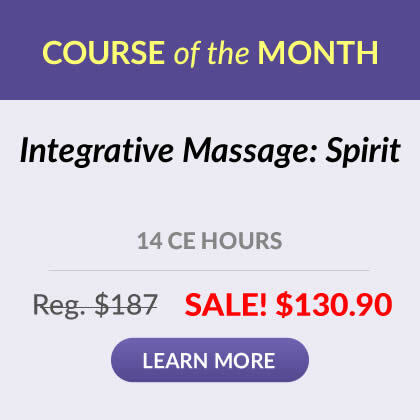 Demonstrate knowledge of how to perform basic shiatsu techniques. Demonstrate knowledge of how to perform the general shiatsu sequence: delineate the corresponding sections along the bladder meridian (upper – sacrum); identify and locate organ transport points along the bladder meridian. Observe shiatsu treatment for neck and shoulder pain; treatment on the stomach, large intestine, small intestine, gallbladder, bladder, and sanjiao meridians on the head, neck and arm. Observe shiatsu treatment for back pain; demonstrate application on the bladder, stomach and gallbladder meridians. Apply the use of appropriate pairings of meridians in the treatment of excessive and deficiency conditions in the low back area. 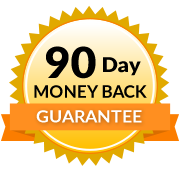 Review shiatsu treatment on the kidney, liver, heart, lung and spleen meridians.